All star movies location is in the animal kingdom resort area. The resort is a 30 minute drive from the airport. All Star Sports location is in the animal kingdom resort area. The resort is a 30 minute drive from the airport. All Star Music location is in the animal kingdom resort area. The resort is a 30 minute from drive the airport. Travel through the decades and explore some of the wonderful fads, fashions, toys and dances that has had the world captivated since the 1950’s through to the 90’s. Relive some of your childhood in all its glory with giant yo-yo’s, trikes, play-doh and more. This is a super fun and colourful that offers timeless classics for all the future generations to explore. 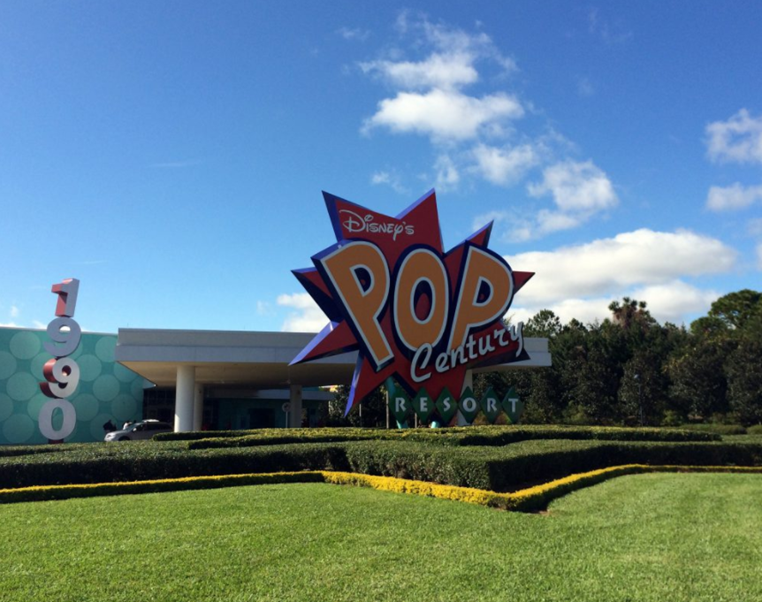 Pop Century’s location is in the ESPN Wide World of Sports resort area. The resort is 30 minutes drive from the airport. Sleeps 4 Adults Plus 1 Child Under 3 in a Cot. This resort will completely “draw” you in and you’ll soon fall in love with the four fabulous themed areas. Let Ariel be “part of your world”, escape the claws of Scar, have a winning stay with Lightening McQueen and “just keep swimming” with Nemo and friends. 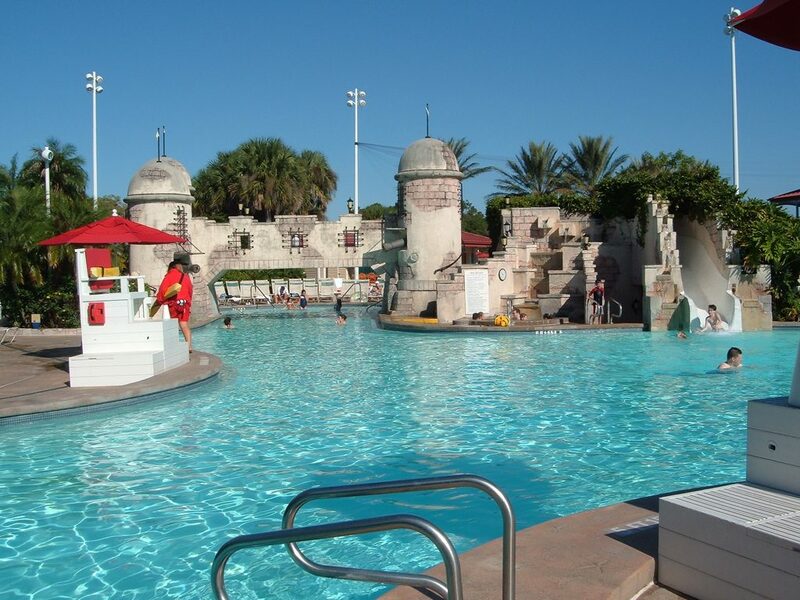 Boasting the largest pool of all the Disney resorts, complete with under water speakers this resort truly is fun, fun, fun and is sure to have something to suit everyone’s palette. Art Of Animation is opposite pop century in Lake Buena Vista. 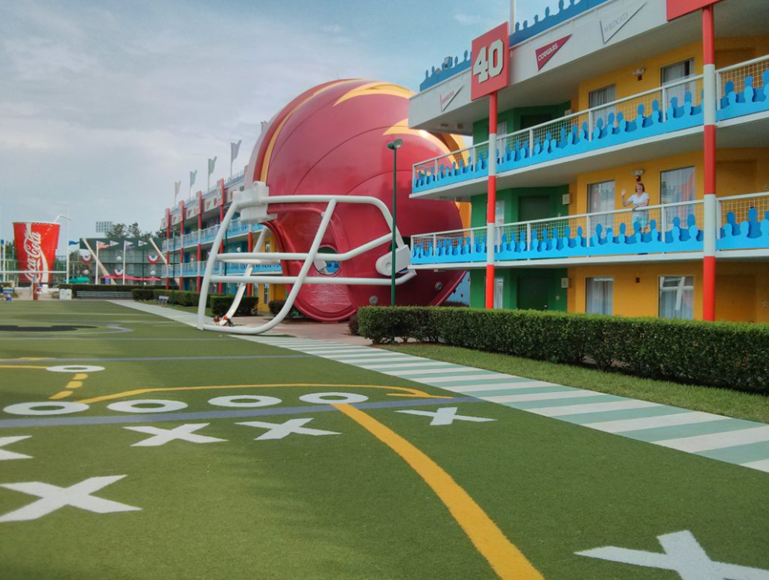 Art Of Animation’s Location is in the ESPN Wide World of Sports resort area. The resort is 30 minutes drive from the airport. From the moment you arrive you will think you have stepped foot into a tropical paradise. Six colourful villages are dotted around ‘Barefoot Bay’ which is a sparkling 45 acre lake; white sand beaches line the water fronts while palm trees provide cooling shade for you to relax in the hammocks. Immerse yourself in all this resort has to offer, from the six pools to bike hire, nature trails, shopping bazaars, table-service dining and more. If you can tear yourself away from some of the Pirate themed rooms that are available here, you will be sure to have a Swash-buckling adventure! 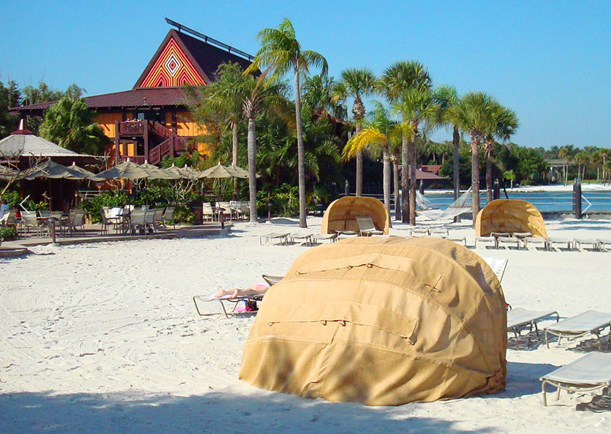 Caribbean Beach is in the Epcot resort area. The resort is 30 minutes drive from the airport. This charming lakeside resort captures the beauty and romance of Colonial Mexico by embracing the legendary cultures in its Southwestern theme. There are three unique village areas and these are made up of Spanish haciendas, villas and Mexican-style bungalows, each of which provides its own escape and a welcoming home from home. 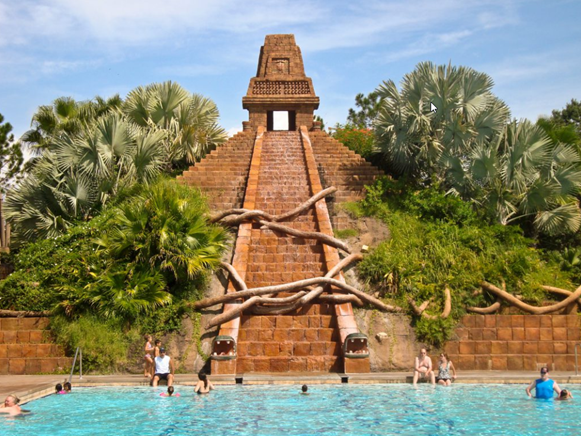 The stunning theme spreads from the airy foyer throughout the grounds right to the archaeological themed main pool, complete with Mayan pyramid and huge waterslide. Dig deep, you may have struck gold with this one. Coronado Springs is in the Animal Kingdom resort area. The resort is 30 minutes drive from the airport. You’ll find yourself torn between the lively carnival atmosphere of the French Quarter or the relaxed pace of the Riverside, both are packed full of New Orleans flair! Take a stroll down the gorgeous cobblestone streets, see wrought-iron balconies and romantic gas lamps in the French Quarter, and be sure to pack your Jazz shoes! 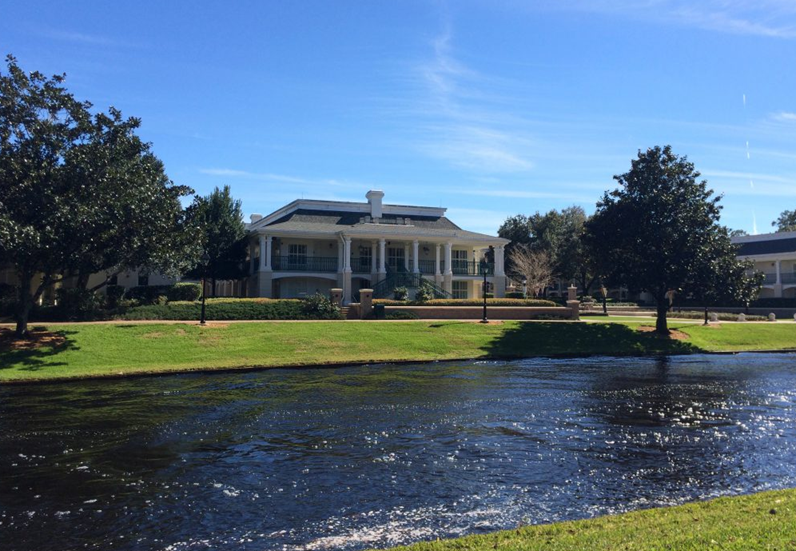 Take full advantage of the romance of rural Louisiana and slow things down a little with a walk along the Bayou, fall in love with the white column mansions and courtyards filled with flowers over at Riverside. Before you book, make sure you check out their Royal rooms, and give your stay that extra sprinkle of magic. Experience the outdoor life – Disney style! 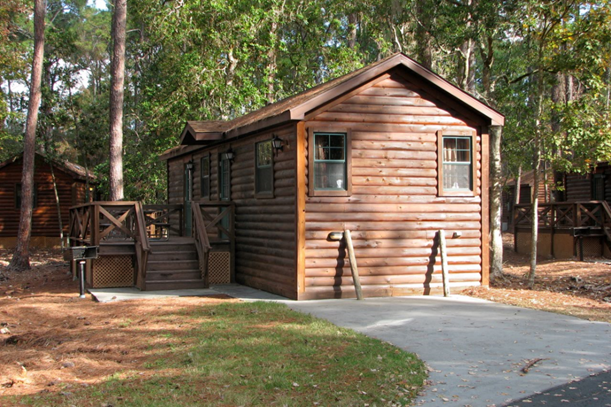 This charming and fun filled resort is nestled on 750 acres of pine and cypress forest, see if you can spot deer, rabbits, ducks and armadillos roaming the resort. This hotel truly evokes the timeless beauty of the American frontier. With 4 types of campsites, it accommodates everything from tents to 45-foot and longer RV’s, you can camp amid the magic under the stars or cosy up in a log cabin. This resort is a brilliant choice for larger parties, or more independent families. With lots of outdoor activities on offer, there is plenty to help the kids let off steam and explore their adventurous side. 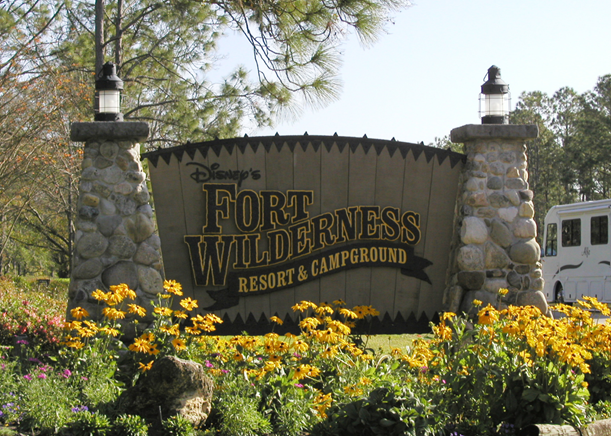 Fort Wilderness campground is located in the magic kingdom resort area. The resort is 30 minutes drive from the airport. Hoop-dee-doo Musical Revue Dinner Show. Step into your very own African safari adventure whilst still being in the heart of the Disney magic. The lush surroundings of the 46-acre Savannah offer you endless glimpses of over 200 hoofed animals and birds, while the African decor of the hotel and rooms will have you mesmerised by the grandeur of this mighty kingdom. Delight in the dazzling pool area, experience exquisite cuisine, listen to the rhythm of tribal drums and enjoy one of the largest collections of African art in the United States. The spirit of Africa is all around this amazing resort, you can even upgrade to a Savannah view room and watch the wildlife from your very own private balcony. 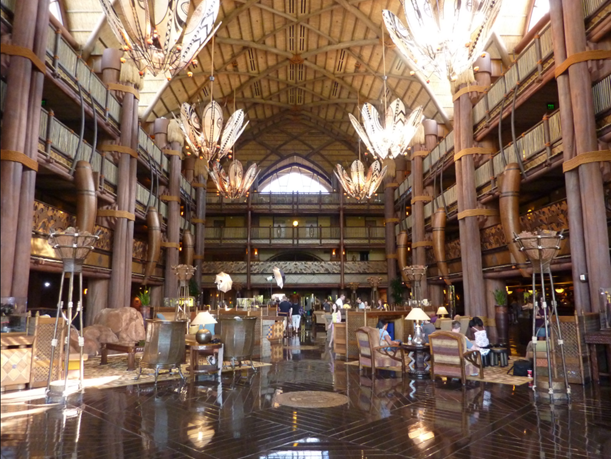 Animal kingdom lodge is located in the animal kingdom resort area. The resort is 30 minutes drive from the airport. Just a short stroll from the vibrant Disney’s Boardwalk entertainment district. These stunning hotels overlook beautiful tropical landscaping, tranquil waterways and a magnificent 87-acre lake. At the end of a busy day, enter a world of wonder and enchantment, as an abundance of elegance and sophistication awaits you, with spectacular lobbies, unique restaurants and stylish rooms, this truly is the ultimate escape just moments away from Disney’s amazing Epcot theme park. Walt Disney World Swan & Dolphin is located in the Epcot resort area. 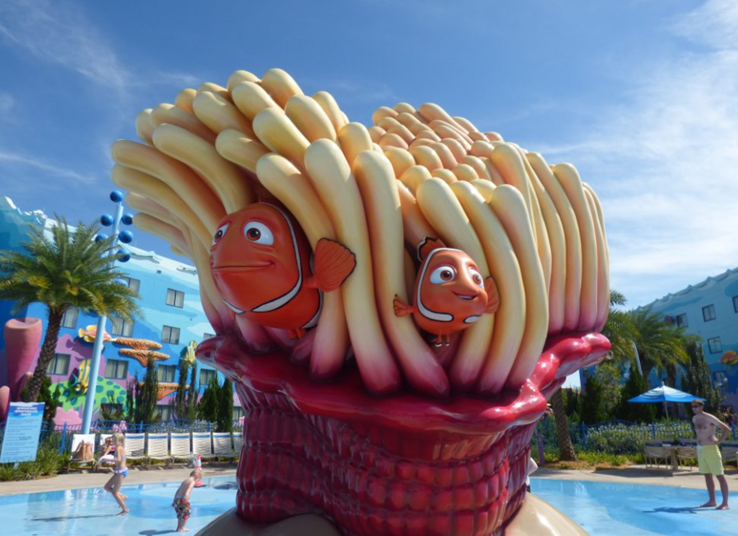 Its within walking distance to Disney’s boardwalk,yacht & beach club and Epcot. The resort is 30 minutes drive from the airport. This resort celebrates the beauty of nature with its rustic, yet elegant environment. Bubbling springs, authentic Native American carvings and inspiring decor take you back in time to the historic national park lodges of yesteryear. This resort has a fantastic lobby, complete with totem pole carved with everyone’s favourite characters. If that is not impressive enough, be sure to check out the amazing Geyser that shoots out water 12-storeys high, every hour. The grounds are laden with pine-scented tree’s and scenic trails, it has creek-style pools to splash about in and a wonderful beach to relax by on Bay Lake. This rustic, yet charming resort offers endless fun for everyone, both day and night. A true hidden gem in the Wilderness! Fort Wilderness Lodge is located in the magic kingdom resort area. The resort is 30 minutes drive from the airport. This is an undeniably pleasant resort. Welcome to a whimsical community of green landscapes, lavish palm trees, shimmering waterways, Victorian-era decor and a kaleidoscope of colour, complete with its very own lighthouse. It has 4 gorgeous heated pools, playgrounds and sandpit areas for the kids and an on-site Marina where you can hire vessels for splashing about on the water. It has manicured golf-course fairways, cycle hire, jogging trails and fire pit, so everyone will be kept busy at this romantic Island hamlet. Retreat to your own pastel coloured villa, which truly is a home from home, some complete with full kitchens, available in 1, 2 and 3 bedrooms, alongside the normal standard and studio rooms. So soak up some sun in this picturesque tropical paradise just a boat ride away from the excitement of Disney Springs. Old Key West is in the Disney Springs Resort area. The resort is 30 minutes drive from the airport. This grand lakeside resort will have you convinced that you have been transported back in time to upstate New York in the late 1800’s. This charming Victorian-style resort which is themed around horses has exquisite landscaping with flowing fountains, Victorian architecture, dazzling pools and a spa. It is nestled between rolling golf course greens and the shimmering village lake. Offering stately studios and multi-bedroom villas it is a favourite for families of all sizes. The fun and excitement of Disney Springs is just a short boat ride away. 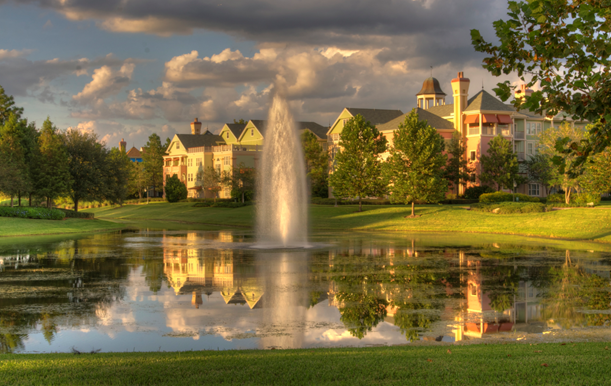 Saratoga Springs is in the Disney Springs Resort area its within walking distance to Disney Springs. The resort is 30 minutes drive from the airport. Ahoy there! Drop your anchor at these nautical themed resorts, both inspired by traditional New England Yacht clubs. Home to perhaps the best pool complex at the Walt Disney World Resort, these lakeside resorts that share a stretch of land along the shore offer 3 acres of watery fun, featuring a waterslide, life-size shipwreck, pools, lagoons, a lazy river, sand-bottom pool and whirlpools galore at Stormalong Bay. The grandeur spreads right to your rooms, and throughout the entire complex. Crescent lake is also at your disposal with a huge variety of water sports to tempt you as well as fishing expeditions and private cruises. Both Epcot and Boardwalk are within walking distance. 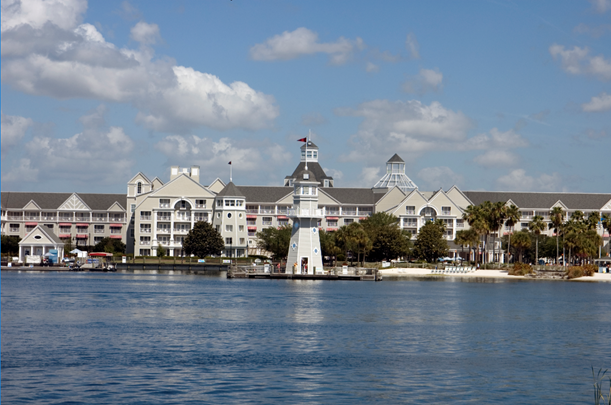 Yacht & beach club is located in the Epcot resort area. 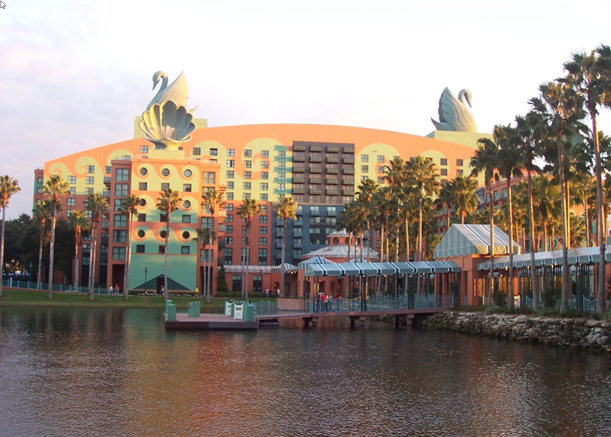 Its within walking distance to Walt Disney World Swan & Dolphin,Disney’s Boardwalk and Epcot . The resort is 30 minutes drive from the airport. This gorgeous waterfront resort full of charm and whimsy will transport you right back to America during the turn-of-the-century with its mix of colonial-style buildings steeped in old-fashioned charm. Surrounded by fun and entertainment, perfect for on the go families. Set within the shops and restaurants of Disney’s Boardwalk, which bustles with activity both day and night, it has picturesque views of the harbour. kids will have a blast at the swimming pool complex with its 61-metre water slide and white sand beach, it also has 2 quiets pools for those wanting to just relax. 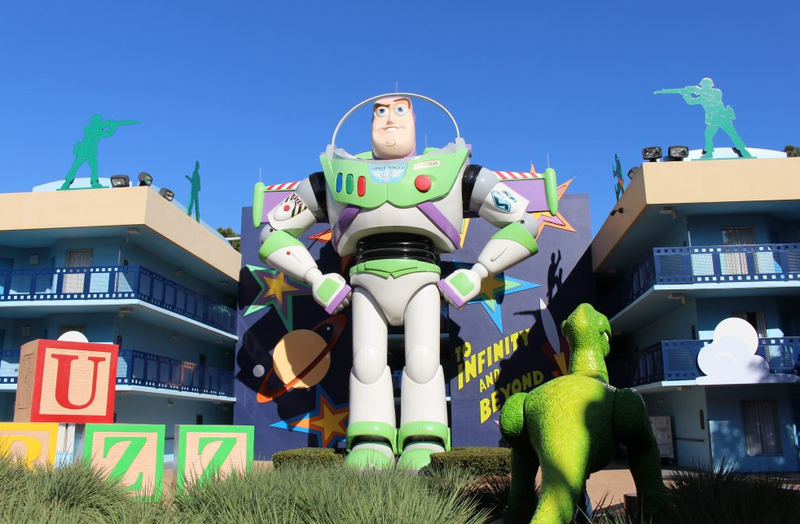 Located within walking distance to both Epcot and Disney’s Hollywood Studios. For added fun try your luck at the Fantasia Gardens and Fairways Miniature Golf course with its 36 whimsical but challenging holes. Boardwalk Inn is located in the Epcot resort area. 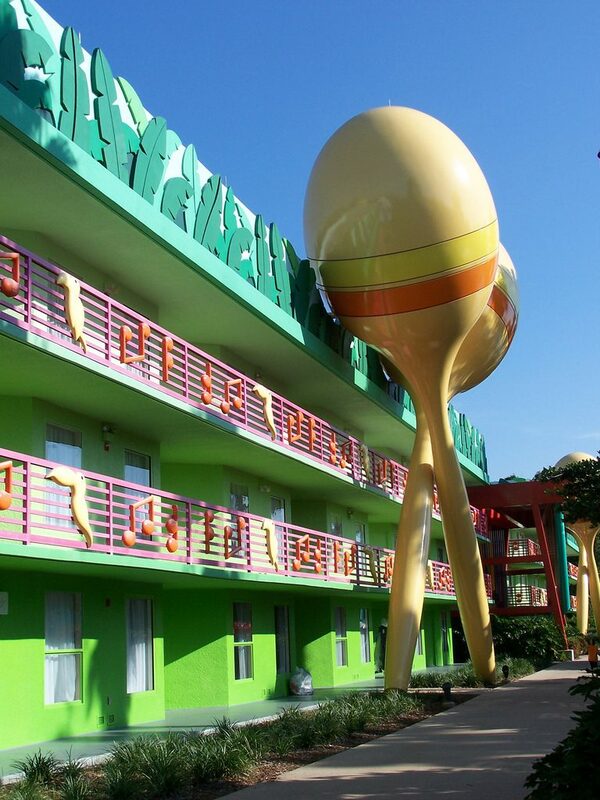 Its within walking distance to Walt Disney World Swan & Dolphin,Disney’s Boardwalk,Yacht & beach club and Epcot . The resort is 30 minutes drive from the airport. On the shores of the Seven Seas Lagoon with its very own white sand beach, you’ll just love this South Pacific beauty and all it has to offer. Palm-lined pathways, Koi ponds, tiki bars, lavish luaus, gorgeous gardens, sandy beaches and Hawaiian themed pools will all help to put you in that laid-back island mood in no time at all. Accommodation is divided between longhouses that flank the Great Ceremonial House, all of which feature bamboo and rattan furniture to encourage that Island feel. Two things not to be missed is the Nanea Volcanic pool with its 40 foot high Volcano, waterfall and tubular water slide. The other, is the Kukai Nut Tree – its the only one of its kind in Florida, transported all the way to the resort from its native Hawaii. The hotel is on the Monorail system that will have you whisked off to Magic Kingdom in no time. Packed full of activities, no one is forgotten here, so you can spend more time creating precious memories with your Ohana. Polynesian Village Resort in the magic kingdom resort area. Its within walking distance of magic kingdom also you could get on the monorail which is 2 stops away from magic kingdom.. The resort is 30 minutes drive from the airport. This is the closest hotel to the Magic Kingdom, with it only being a short stroll away, so you really are in the heart of the magic. If you want to arrive in style, then catch the Monorail that actually breezes right through the centre of its ultra modern and stylish A-frame Tower. This luxury hotel has the award winning ‘California Grill’ on the 15th floor which also offers you views over the Magic kingdom Park, perfect if you can time it to watch the nightly firework display over the Castle. It is also home to the wonderful ‘Chef Mickey’s’ restaurant where everyone can meet their favourite Disney characters. Treat yourself and upgrade to one of the Theme Park view rooms in the newly added Bay Lake Tower. 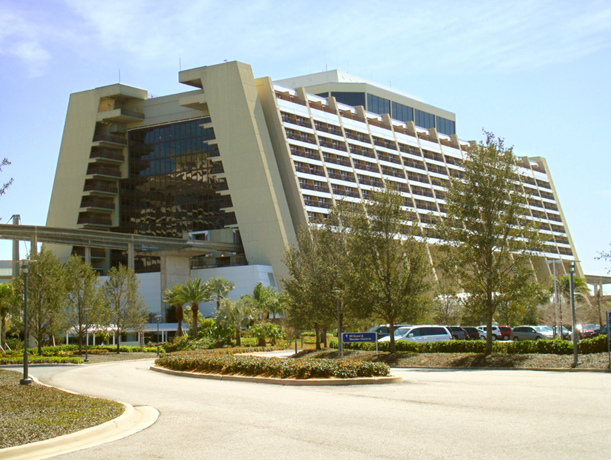 The Contemporary is located in the magic kingdom resort area its within walking distance to magic kingdom also you could get on the monorail which is 3 stops away from magic kingdom. The resort is 30 minutes drive from the airport. 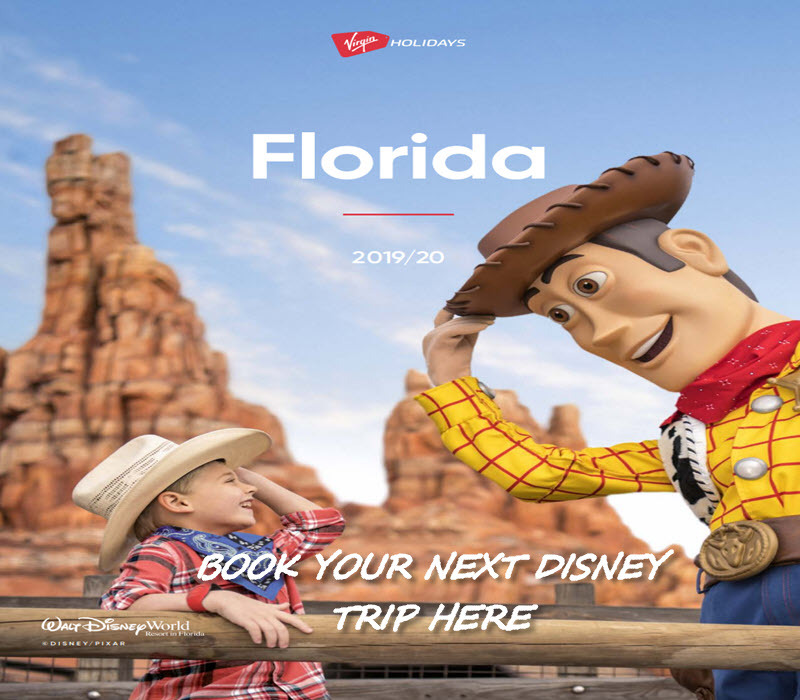 Described as the Creme de la creme of the Disney World Resorts, the entire family can enjoy Disney at its grandest as Victorian elegance meets modern sophistication. Divided into 6 striking red-gabled buildings all set within lavish grounds that ooze the grandeur of the 1900’s Golden Era. Relax in the sumptuous lobby as the live orchestra plays ragtime, jazz and popular Disney tunes. During the day, water sports can be enjoyed by abundance as well as simple playtime on pristine stretches of fine, white sands. At night, be sure not to miss the Electrical Water Pageant which is a floating, lighted procession of ‘Sea Creatures’. Just one stop away from the heart of the magic on the Monorail system, you can even watch evening fireworks light up the sky over Cinderella’s Castle. When all that this beautiful hotel has to offer becomes a little tiring, treat yourself to one of the divine treatments the world class spa has to offer, you will feel rejuvenated and ready to hit the parks again! 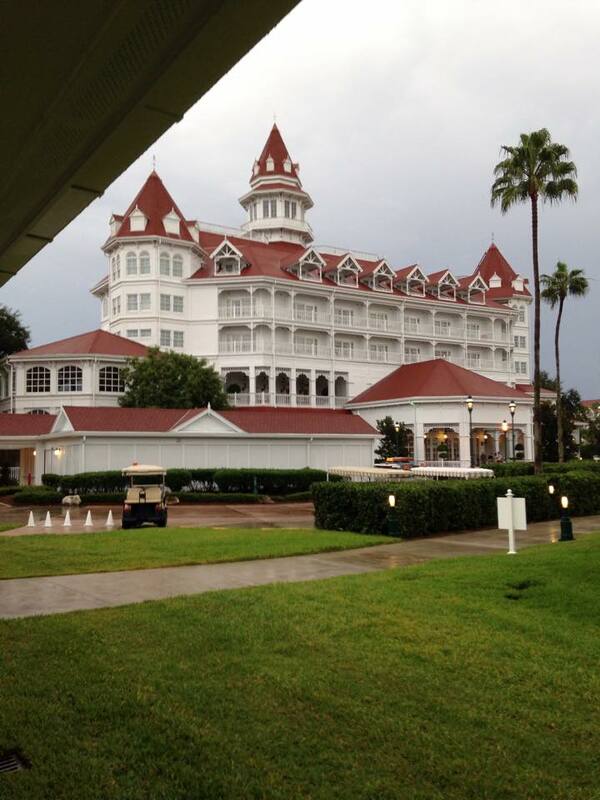 The Grand Floridian is located in the magic kingdom resort area its within walking distance to magic kingdom also you could get on the monorail which is 1 stops away from magic kingdom. The resort is 30 minutes drive from the airport. I am impressed by your post and your website. Amazing content. I had a chance to visit main Disney Park in Paris as a kid. I still remeber that trip like it was yesterday. It was an amazing experience. Felt so unreal – like I was in cartoon. If I were to stay in one of these resorts it would definitely be All Star Music. I am a huge music fan so would really enjoy that theme. I Love All Star Music it’s a great resort. We have been to Disneyland Paris a few times and we loved it. If you do ever go to All Star Music then let us know.